As an Office Coordinator, you ensure that things run well day to day, and able to perform a plethora of administrative tasks – following up on a phone call, pizza ordering, ordering flowers, picking up a thumb drive from a client, getting papers signed. . . you get the idea. Flexibility on tasks and a sincere enjoyment of people are pretty essential to the job. 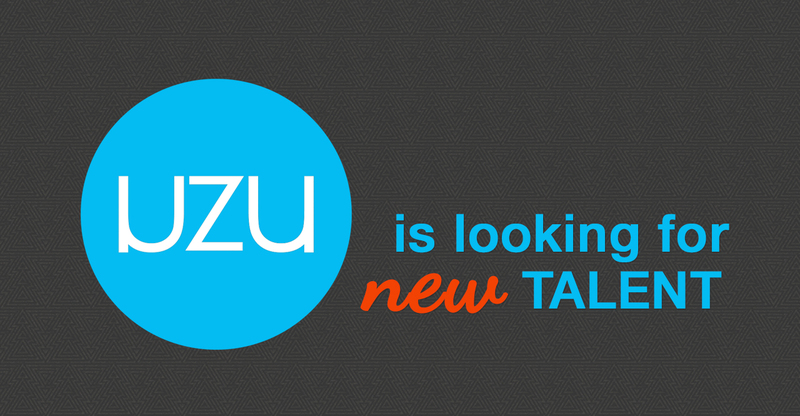 Our Office Coordinator will frequently be the first face that someone sees, or first voice they hear, so you’ll be a huge representative of UZU Media and our culture. The position will consist of part-time receptionist duties – maintaining the front desk, answering phones and emails, greeting visitors, client connections, calendar coordination, ensuring the office is tidy, running some errands, etc. – Need to not only be a self-starter but also have an exceptional work ethic. Being that we work in a team environment, your team will know whether or not you are pulling your weight. So be prepared to work. – We are looking for solid thinkers- we need someone with a creative type mind-set that can also be team players. – Looking for someone outgoing that loves to meet and interact with people – we can teach you to sell, and do other tasks, but we can’t teach you how to have a conversation with a stranger. – Must be detail-oriented with a professional demeanor to both your phone and email communications. – Sense of humor is definitely a requirement. – Associates’ or Bachelor’s degree (business administration/marketing) desired but not required, will accept appropriate verifiable experience; recent grads definitely welcome with strong accompanying skillsets. For consideration, please email your resume with a link to your LinkedIn profile and any other websites or social media that you’d like to be considered. Send it all over to [email protected] Creativity goes a long way, of course, but don’t skip out on the substance — we like a good laugh, and that’ll help to fit in, but we also need to see your skills. This is a part-time position (20-25 hours a week to start – full-time possible soon) that requires onsite work with our team. Not looking for long-distance. No phone calls, no stop-bys, please. So… if you think you match up with us and are interested, do the equivalent of swiping right, and get typing. Look around UZU’s website if you need more info. Thanks!